Is the land of the rising sun beckoning you to its shores? 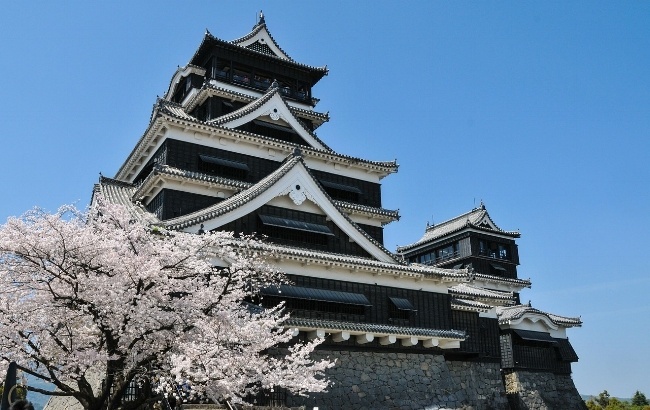 Do you dream of having a picnic under cherry blossoms by day and drinking sake at the karaoke bar by night? The Asian market is one of the largest in the world for English teachers, and Japan in particular has one of the longest traditions of employing English instructors. An official English Teaching Recruitment Program was started by the government as far back as 1978, bringing native English speakers to the various islands of Japan to help teach Japanese speakers. In addition, thousands of Americans & other foreigners teach English in private language institutes that cater primarily to adults. So what do you need to get a job teaching English in Japan? Citizens from the 'Big 7' (U.S., U.K., Ireland, Canada, Australia, New Zealand or South Africa) are highly desired, though highly qualified candidates from English-speaking countries in the Caribbean may also get hired in some cases. Citizens from other countries with documented 12+ years of education in an English speaking school OR 3 years of teaching ESL are also eligible for a work visa, though many schools still prefer to hire exclusively from the Big 7. A Bachelor’s degree/diploma from an accredited college or university (4 years in U.S./3 years in U.K.) is required to teach English in Japan. This degree does not need to be in Education. Original national level criminal record check (FBI in the U.S.) that is free of any charges or convictions – A criminal background check is not technically required to receive a work visa to teach English in Japan, but many schools will require it. If something shows up on your record, it will be up to the school to decide if they want to extend an offer or not based on the offense. For the JET Program specifically, an FBI background check is required, and if you have ever been arrested, charged and/or convicted of any offense other than minor traffic violations, including any juvenile offenses, you will not be eligible for the program. Japan is very intolerant of drug offenses as a whole, so anything drug-related will likely bar you from most schools in Japan, as of course will violent crimes or crimes against children. Many schools will also conduct drug tests for their teachers. The mandatory retirement age for Japanese citizens is 60, and as such, schools are often reluctant to hire teachers above that age. In practice, schools strongly prefer teachers in their 20s and 30s due to various cultural perceptions of English teachers. If you’re outside the demographic and have your heart set on Japan, don’t give up hope just yet. If you have patience during your job search and flexibility with the schools, you may still be able to secure a position in Japan, and the fact that you can be hired in advance from abroad means there is little risk in trying. 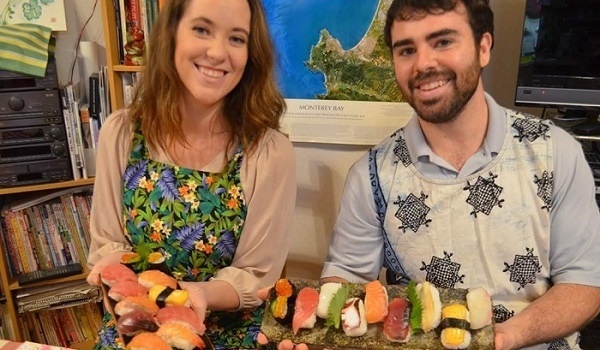 While schools in Japan tend to pay very well and provide great benefits, we recommend teachers go to Japan with between $2,600 to $4,200 in savings. Japan has a high cost of living and landlords sometimes employ a concept called “key money,” which a mandatory “gift” payment to the landlord upon rental of apartment. This is usually anywhere from 1 months’ rent to 3 months’ rent which you won’t get back (think of it as a security deposit that doesn’t get returned when you move out). Not every landlord will request key money but if yours does, you should have enough savings to be able to pay it up front. Rest assured, given the high pay for teachers in Japan, you’ll be able to recoup this cost over the course of your contract and still be able to save money. Reputable private language schools in Japan will typically require that their teachers be TEFL certified. Though TEFL certification is not technically an application requirement for the JET Program, it is highly recommended due to the competitive nature of the program. Original national level criminal background check (FBI in the U.S.) *Note: Some schools will reqiure this while others do not. For those interested in the JET Program for teaching English in Japan, you can learn everything you need to know here. 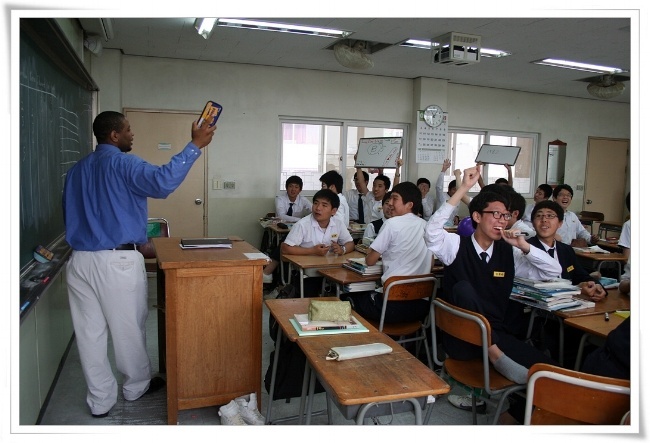 What is the JET Program For Teaching English Abroad in Japan? Visit the Alumni Ambassador Corner - Get videos, articles & inside tips for teaching and living in Japan from ITA Ambassadors living there. 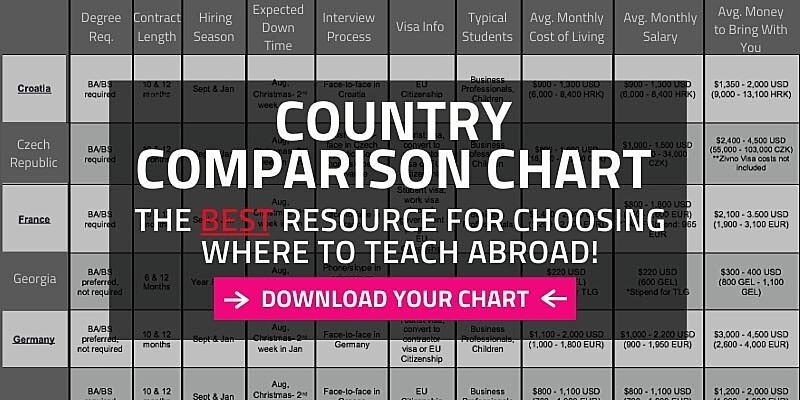 What Documents Will You Need to Teach English Abroad?